The BEST Cheese Ball - Made It. Ate It. Loved It. 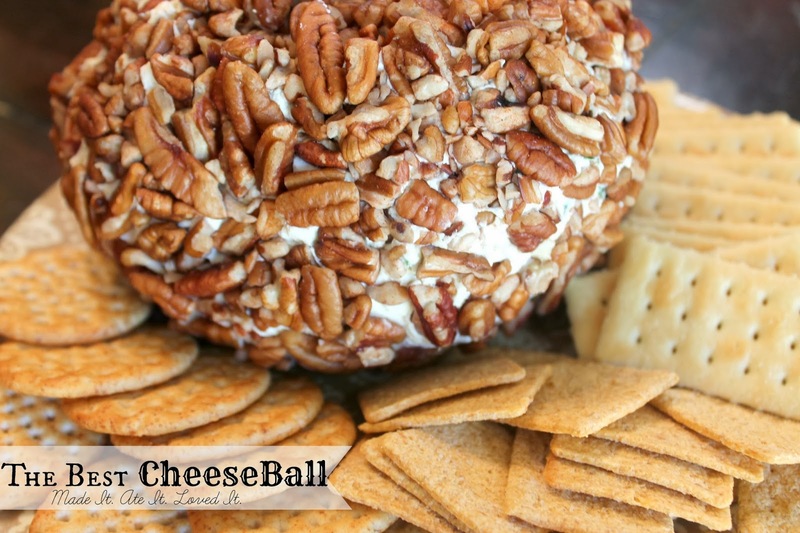 I feel like every holiday party needs a cheese ball! It is a staple in my book. One of my favorite things to munch on! They can be made a head of time, only have 5 ingredients, and is always a crowd pleaser! This is the same recipe my mom has used for years and it's delicious. It wouldn't be a holiday without it!